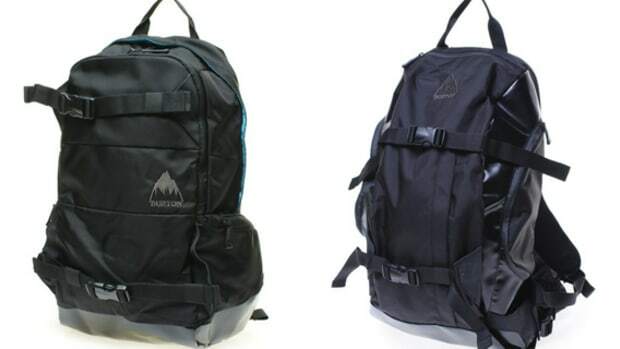 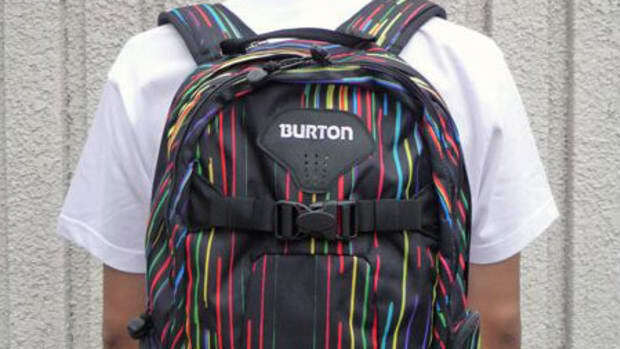 We&apos;re always looking quality travel solutions, and Burton&apos;s Traverse Travel Backpack is worthy of consideration for your upcoming holiday travels. 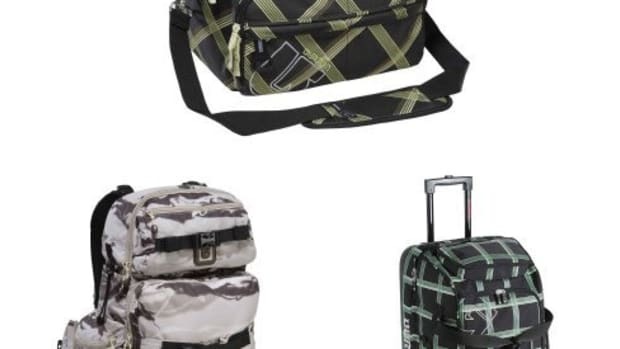 A double-deck design opens to reveal two separate main compartments for easy organization. 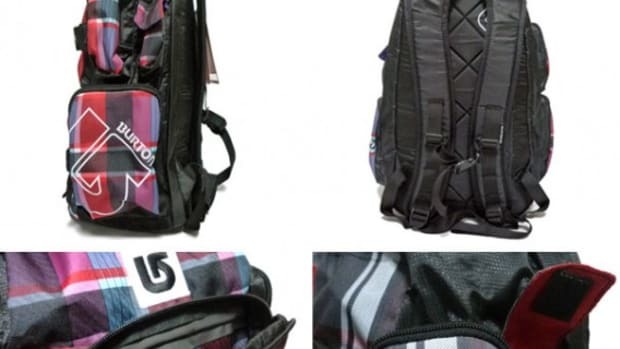 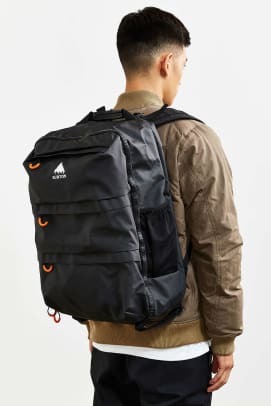 There&apos;s also a padded laptop compartment, shoe storage pocket, and both interior and exterior zip pockets for smaller items. 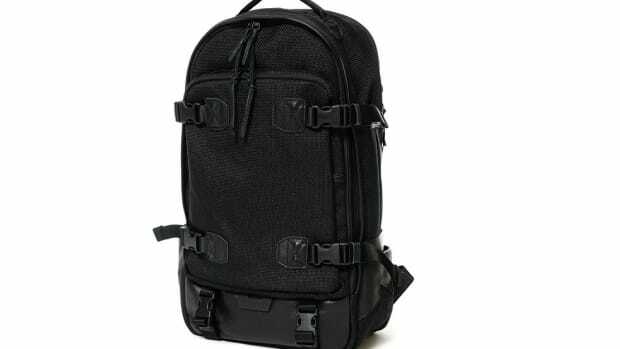 Exterior mesh slip pockets and adjustable padded shoulder straps round out the details. 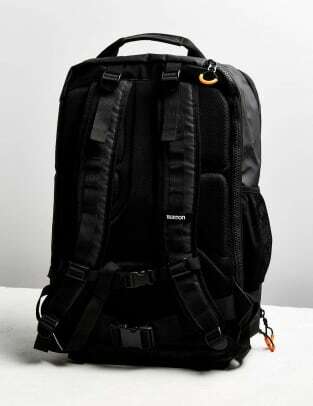 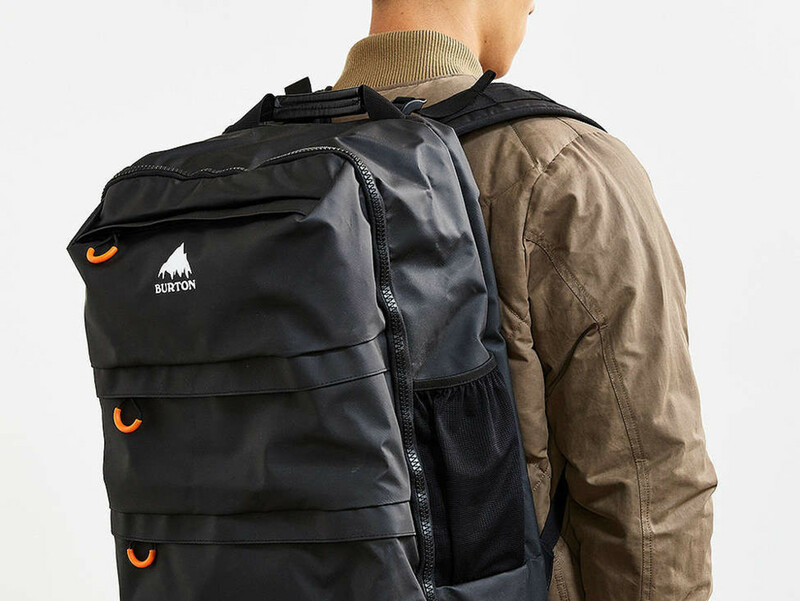 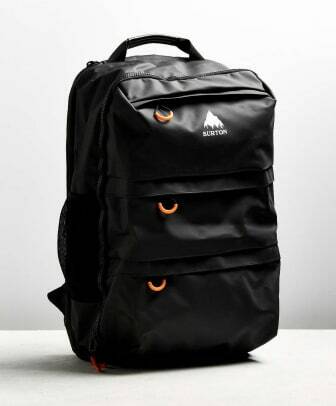 Retailing for $180, the Burton Traverse Travel Backpack is available now at urbanoutfitters.com. 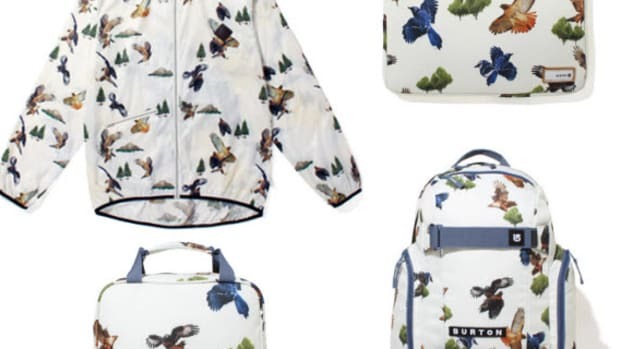 For more gear-related news, check out the Woolrich x The-Hillside Weekender, as well as the BAPE x Samsonite Red collection.